Fulham need to stem the flow of goals but Claudio Ranieri is the man to do it, according to one former player. 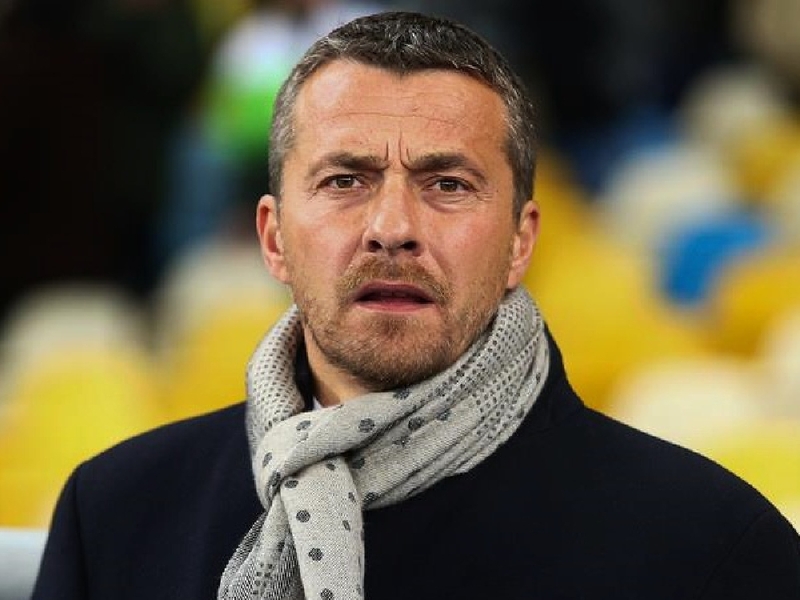 The west London side are rock-bottom of the Premier League table with just one win in 12, form that saw Slavisa Jokanovic sacked at the beginning of the international break. Ranieri was immediately installed as his replacement and insisted he would look to restore some 'fighting spirit' to the side that has already conceded 31 goals in the league this year. But Mark Crossley, former Fulham goalkeeper, reckons the Italian Premier League winner is the right man for the job - even if fans do have to temper their expectations after the 24-match unbeaten run that powered them to the play-offs earlier in 2018. "I thought they overachieved last year," Crossley told The Brian Moore Show (weekdays 3pm-7pm). "Maybe it's a little bit to quick to go to the Premier League but they played some fantastic football last year and maybe people are getting a little bit impatient. "Expectation levels go up. They haven't managed to sustain it, they've conceded far too many goals. "What Ranieri will do is bring his character to the club, bring his charisma. I think it's a great, fantastic appointment." 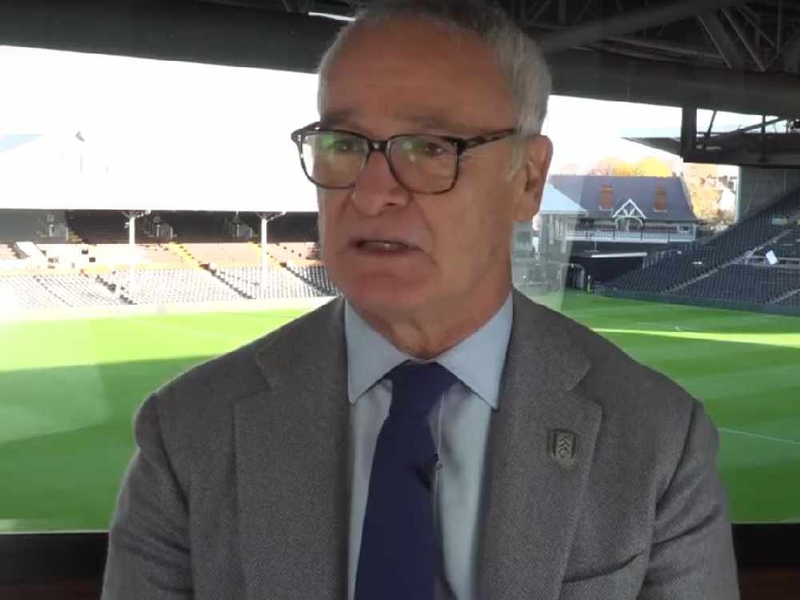 Fulham are Ranieri's third English club, having previously managed Chelsea and famously the title-winning Leicester City side. But Crossley reckons there is one simple problem the Italian boss must solve above all others when he begins his reign on Saturday at home to Southampton. "Until you stop conceding goals, you can't play the beautiful football that Fulham were known for last year," Crossley added. "So first things first and most important is staying in the Premier League and he'll definitely go in there with an attitude that 'we simply have to stop conceding goals'. "You've no chance of staying in the Premier League if you're conceding an average of nearly three goals a game."